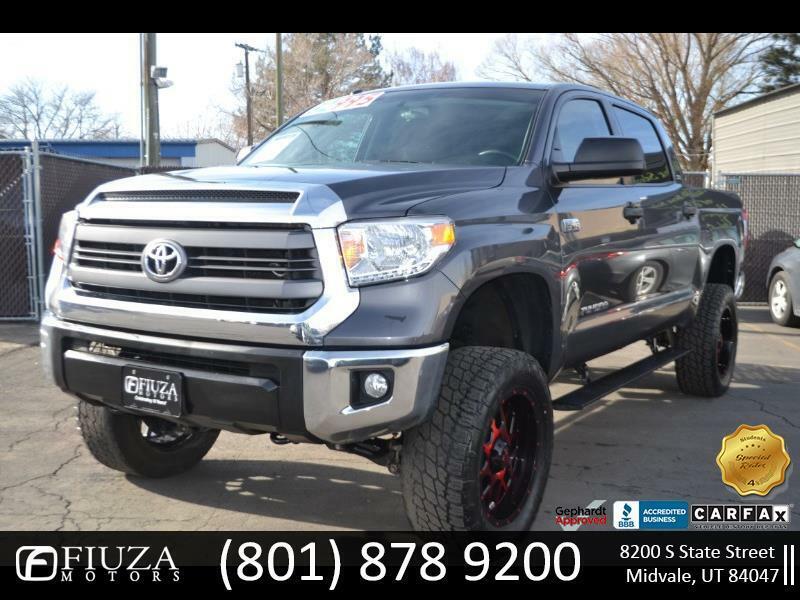 2015 TOYOTA TUNDRA CREWMAX SR5 5.7L V8 DOHC 32V FFV***CLEAN TITLE GUARANTEED *** LEATHER SEATS *** HEATED SEATS *** BACK-UP CAMERA *** POWER LOCKS, POWER WINDOWS, CRUISE CONTROL, ALARM SYSTEM, AIR CONDITIONING, DIGITAL DISPLAY, 8 CYLINDER ENGINE, REALLY NICE AND CLEAN INSIDE AND OUT!!! PERFECT TRUCK FOR YOU OR YOUR COMPANY !! !